The professional contractors at Magic Roofing truly are magicians when it comes to gutter installation, gutter repair and even gutter cleaning service. Our pros work with all types of gutters, any material and have loads of experience installing gutter guard systems as well. We are pleased to solve your gutter problems today if you live or operate a business in Middlesex County, Mercer County, Burlington County, Hunterdon County, Somerset County in New Jersey or Bucks County in Pennsylvania. If you are looking for quality gutter installation, gutter repair or even gutter cleaning from a licensed gutter contractor in New Jersey or Pennsylvania, call 888-314-2793 today or fill out one of our contact forms. We absolutely look forward to earning your business! 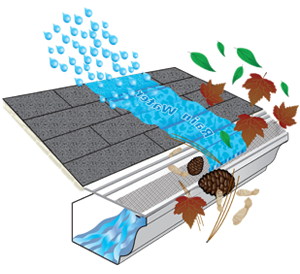 Our Gutter cleaning service is the Top Rated in the Trenton area. Call us for a speedy fast quote on your gutter cleaning or gutter repairs. We are available for any emergency! 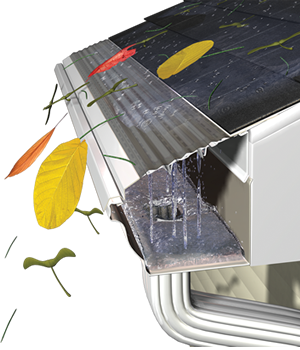 Our Trenton NJ Gutter Cleaning Service comes with a 5 year warranty!